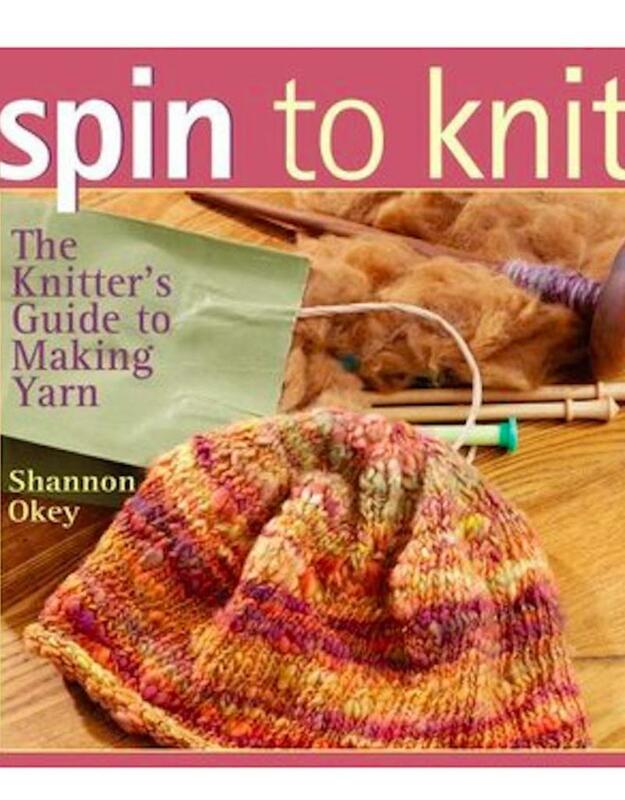 Spin to Knit - Spun Fibre Arts, a local and online yarn store specializing in natural fibres. 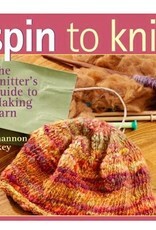 Knitters who want new worlds to conquer can reach for this guide to handspinning their own designer yarns. A rundown on equipment introduces the drop spindle, supported spindle, niddy-noddy, McMorran balance, and yarn meter, while the following sections include choosing wool and other fibers, presenting knitting patterns suitable for handspun yarn, and in-depth profiles of real urban spinners. For crafters who want to experiment with spinning but don't want to sacrifice too much of their knitting time, there are lots of ideas for jazzing up a thrift-store cardigan with handspun trim or knitting a boatneck pullover in a combination of commercial and handspun yarns. Methods for incorporating beads and threads into yarn and a technique for dyeing yarn in the dishwasher are also featured.